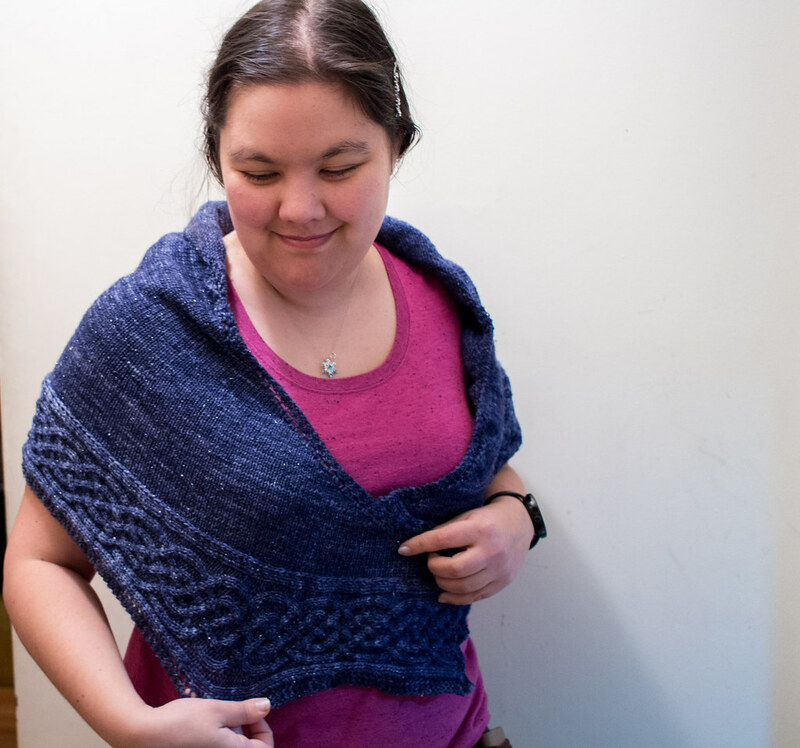 Celtic Shawl for M | Curiousity? This entry was posted in gift, knitting, wearable, yarn. Bookmark the permalink. That’s beautiful! I hope M really loves it.